Ruthless white collar criminals in the City of London are targeting large numbers of vulnerable Brits, luring them into investment scams, stealing their hard earned cash and driving some to commit suicide, it has emerged. Soaring levels of investment fraud across London have caused serious alarm, as UK authorities scramble to disrupt fraudsters and salvage the City’s reputation as a safe space to invest. Dozens of suspected criminals have been arrested in recent months as detectives arrived unannounced at offices around London’s financial district, the Financial Times revealed on Thursday. The scams are varied, meticulously constructed and devastating to those whose funds they steal. Detective Inspector Teresa Russell of the City of London Police said growing reports of financial crime in the City have forced anti-fraud authorities to take urgent action. “We saw a spike in investment fraudsters operating in the City of London. Reports of fraud were getting to the point where we were almost imploding,” she told the Financial Times. 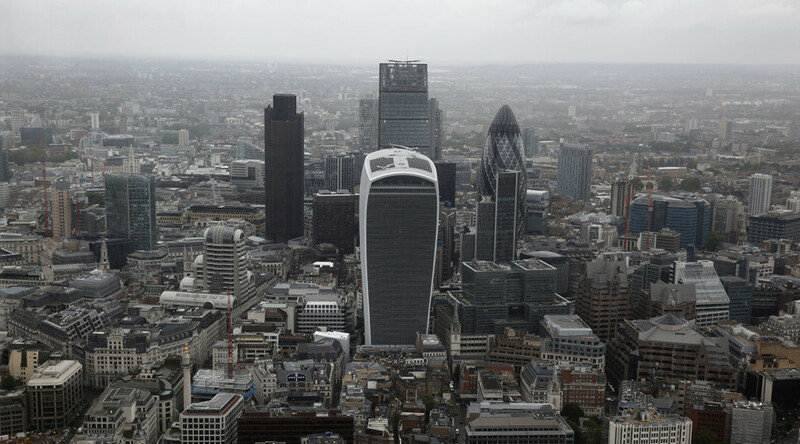 The City of London Corporation, which claims to govern London’s financial district, but has been sharply criticized for upholding financial secrecy in its midst, has backed the force’s agenda. “We have our reputation as the leading financial center, and we want to maintain that, not let these scumbags in,” trading standards chief at the City of London Corporation Jon Averns told the FT.
White collar criminals cold call unsuspecting Brits, urging them to invest hefty sums in supposedly lucrative schemes involving oil wells, carbon credits, forestry, gems, antiques, art, wine, and other luxury commodities. They reportedly purchase the contact details of pensioners or people who are particularly vulnerable due to dementia or other illnesses. As soon as victims of this fraud realize their funds have evaporated, scammers often re-approach them as specialist “recovery rooms” pledging to locate the lost assets for a handsome fee. The perpetrators of these crimes then cover their tracks by reinventing themselves as new companies. 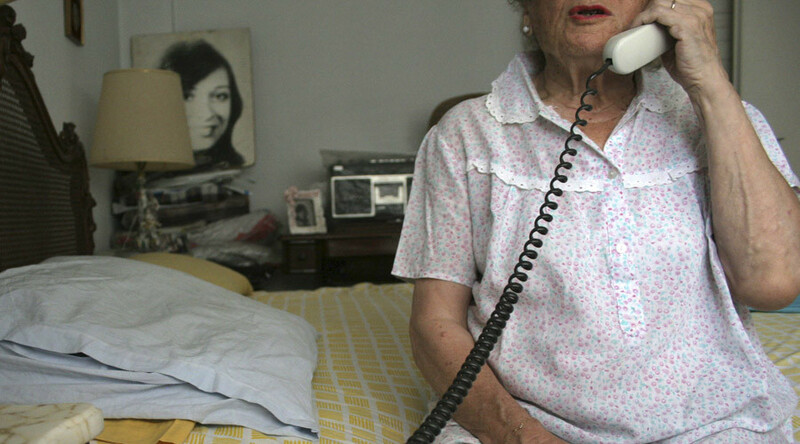 Anti-fraud authorities estimate these scams raise £1.25m on average. Operation Broadway, a campaign tasked with tackling white collar crime in the City, has previously focused on prosecutions. But the cross-sectoral operation, which consists of tax authorities, Scotland Yard and the City of London Corporation’s trading standards body, began targeting the scammers in March. A series of surprise spot checks on offices in the City have uncovered a string of suspicious circumstances, where staff issue fictitious names and then flee. Workers based in the City of London have been encouraged to report suspicious individuals to police. The fraudsters are generally young men who are talkative and “full of it,” Averns said. “They look like the Wolves of Wall Street — young, smart suits, lots of cash. What people don’t see is the results. There have been suicides. It destroys people’s lives,” Russel added. White collar crime in the City of London has increased considerably since 2013. While £1.73 billion was reported lost in 5,000 separate UK cases of investment fraud last year, police estimate the figure is far higher as victims are often too embarrassed to come forward. Some of these criminal operations use fictitious addresses in the City, while others lease serviced offices run by facility management firms. Yet others operate from virtual offices consisting of nothing more than a mail box or telephone line. The City is made up of 2 million square feet of serviced office space, while virtual offices operate from 92 locations. Britain’s Financial Conduct Authority has previously warned of unregulated firms using addresses in City skyscrapers. They tend to “create an air of legitimacy, make people think it’s London plc,” Russell said. Servcorp and Regus, both of which operate as service providers, were convicted and fined for failing to keep their client records in order over the past month. Investigators also found the firm had given erroneous information about whether an investment firm was physically located at its site. Servcorp and Regus told the Financial Times their compliance processes have been reviewed, and there will be no further instances of these issues. Reports of cheap or counterfeit products disguised as luxury commodities have also surfaced, the FT reports. The City of London, which has been described by critics as a scantly regulated tax haven drenched in financial secrecy, is an inviting location for financial crime. Counter-fraud experts have long insisted more stringent regulation is vital. He insisted a concerted effort between law enforcement authorities and Companies House is vital. In March, Scotland Yard said criminals, tax evaders, human traffickers and drug dealers had laundered billions of pounds purchasing British properties through anonymous offshore companies. Although more than £180 million (US$276 million) worth of British property had been subject to criminal investigation as potential proceeds from corruption since 2004, detectives said this figure is merely the tip of the iceberg.